KCA scientists assisted with the collection of information and the development of guidelines to assist in accommodating wildlife and habitat permeability and sustainability along Florida roadways. 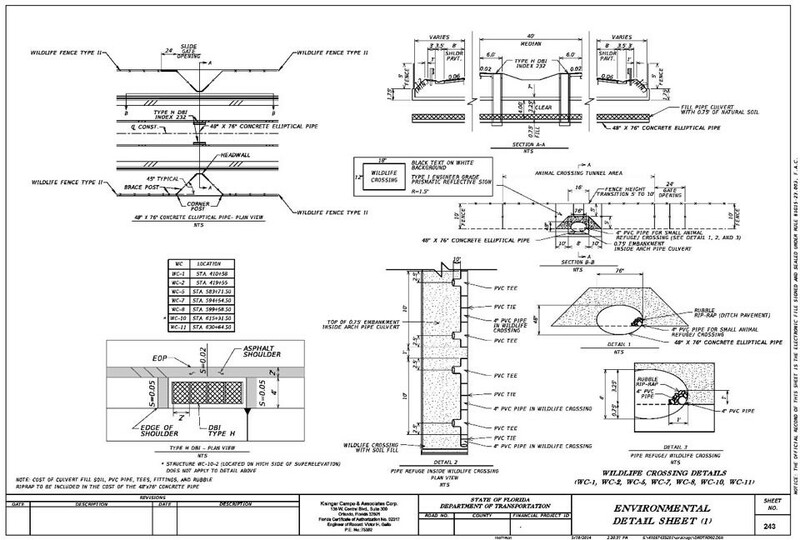 Guidelines were developed to help decide how, when and where to incorporate structures for wildlife linkages and maintain habitat permeability. 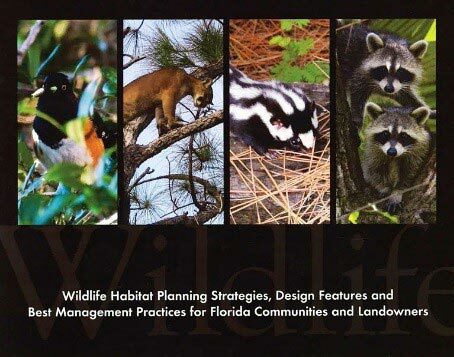 Information and guidelines were presented in “Wildlife Habitat Planning Strategies, Design Features and Best Management Practices for Florida Communities and Landowners” published by 1000 Friends of Florida. Key components presented included: 1) identifying the need and goals for wildlife linkages, 2) design considerations for wildlife linkages, 3) specific environmental design factors of wildlife linkages, 4) FDOT coordination processes for both Efficient Transportation Decision Making (ETDM) and non-ETDM projects, and 5) road and highway related stormwater facilities effects on wildlife linkages.